Diane is Vice President of Marketing at OpenSesame. She has over 20 years of experience working in marketing, product marketing and product management in software, healthcare and biotechnology companies. Diane has spoken at conferences both nationally and regionally on technology and trends in the industry. She is passionate about serving customers and solving the business challenges they have. 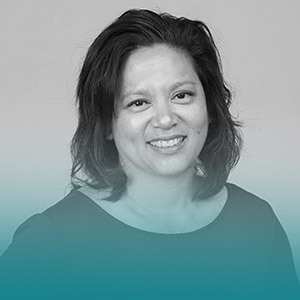 Prior to her role at OpenSesame, Diane helped co-found a startup and worked at large organizations such as Sage, OHSU, Agilent Technologies, and Becton Dickinson.